Ah, the nearby castle town of Caernarfon. 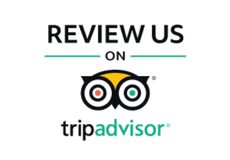 A magnificent town with safe stone walls and a grand towering castle which stands vigil at the mouth of the Menai Strait. Today This quiet seaside town is a popular tourist destination, drawing people from all over the globe to check out this handsome monolithic stone behemoth. However, the origins of this castle are steeped in politics, history, and bloodshed. This is the story of Caernarfon. Caernarfon is a fortress. It was purpose-built to defend against attackers. The Welsh for many years stood strong against the invaders from Saxony which had overtaken much of England with a foreign culture and modern war-making techniques. They held the territory and free native lands of the countrymen. That was until King Edwards of the Longshanks ascended to the throne of England with his eyes set on English dominance of Wales. Through countless invasion attempts, he established enough control and supply line in order to begin the construction of his ‘IRON RING’ of castles. This was a strategic move in order to take over the area. Caernarfon was but one link in this ring of castles. 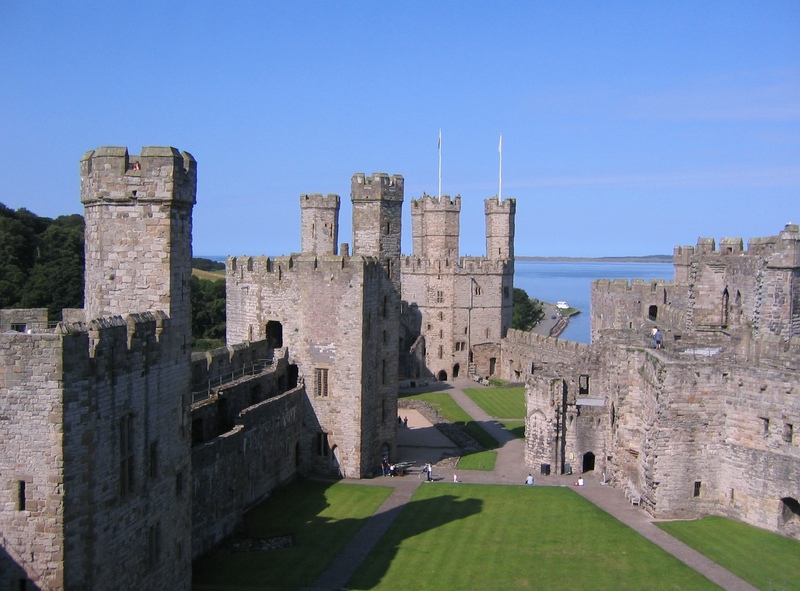 Caernarfon quickly became the administrative capital of North Wales, as a result, the castle and surrounding walls and town were built to be on a grand and impressive scale. It had historical significance as the Roman fortress of Segontium and what remained of it was nearby. The Castle and its town was sacked by Madog ap Llywelyn in 1294 in a revolt against the English powers, timed carefully so Edward and his armies would be overseas on a campaign of war in France. However, due to storms, the army had yet to set sail. Edward got wind of the attack and turned his army around to deal with the Welsh. However, Madog had enough time to overrun the castle with his forces and the revolt lasted for around a year. This was the most impressive rebellion until the legendary Owain Glyndwr had his uprising in 1400. 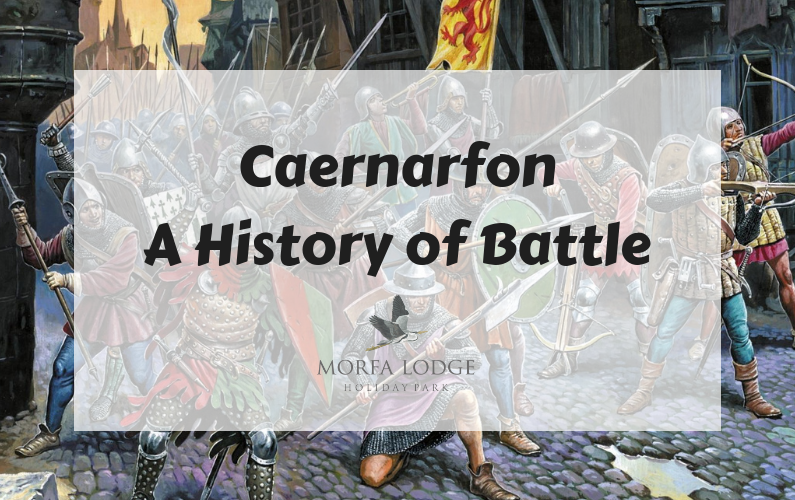 The governance of wales was largely consolidated by English dominance via their array of castles, however, there were always whispers in the taverns and inns of Wales, secret meetings in the homes of lords. 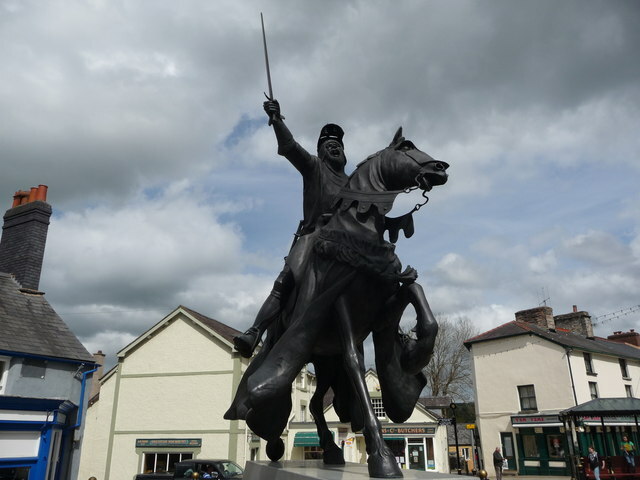 Owain Glyndwr as part of his uprising besieged Caernarfon Castle, with no clear winner and 300 Welsh soldiers dead, but with the demonstration that Glyndwr could attack anywhere, they wanted to in Wales. It also isolated Caernarfon from any support network. Although Owain’s rebellion failed and he had to go into hiding some 15 years later, he is today a national hero and symbol of the preservation of Welsh culture and language. Let’s not forget that today, the Welsh Flag – The Red Dragon flies high above the castle walls. 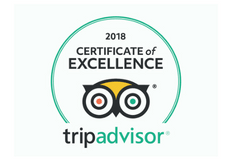 If you’re wanting to have a place to call your own next to such an exciting and historical area, although the area is now one of the most tranquil and peaceful in the world, there are some static caravans for sale in Caernarfon.